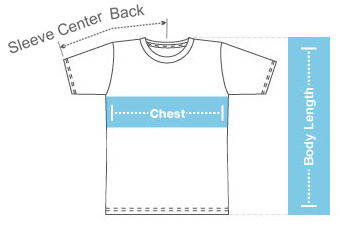 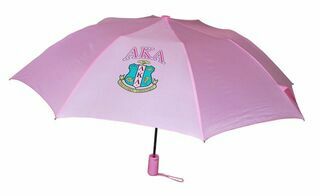 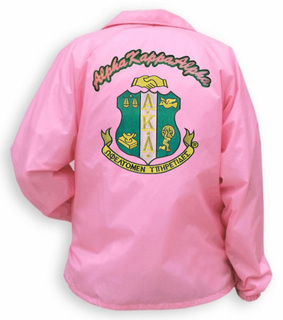 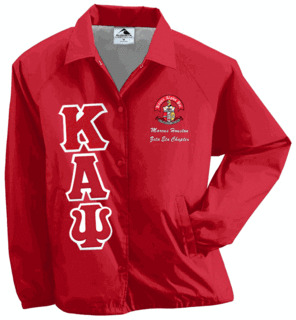 For Divine 9 fraternity members, showing your fraternity pride is a large part of being a dedicated, active brother. Not your average plaque, these beautiful, intricately detailed crests are excellent additions to your chapter's home or the bedroom of a brother. 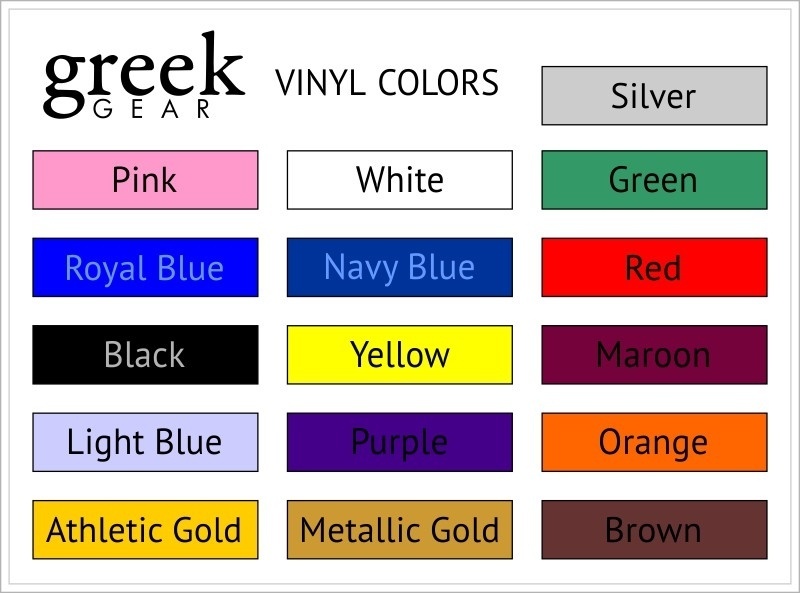 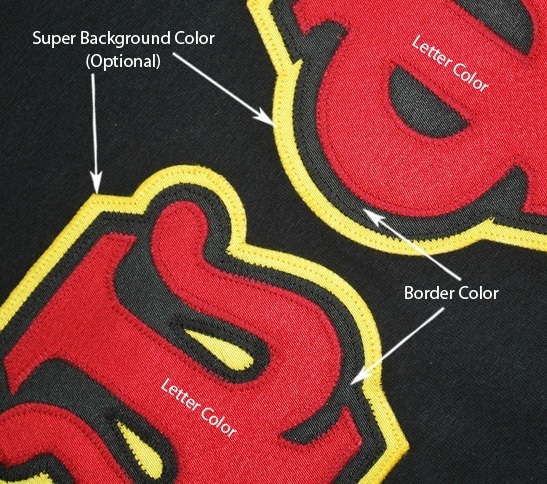 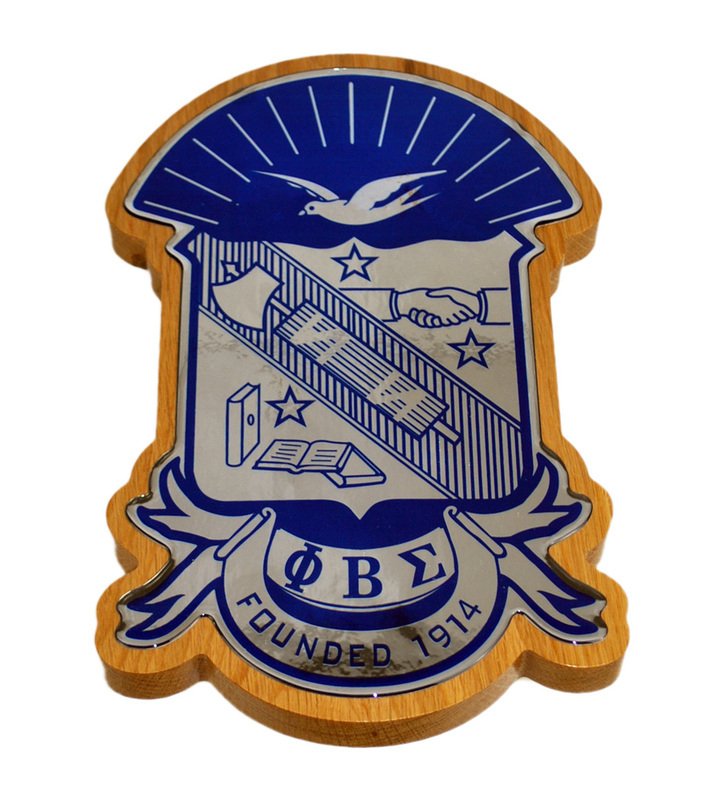 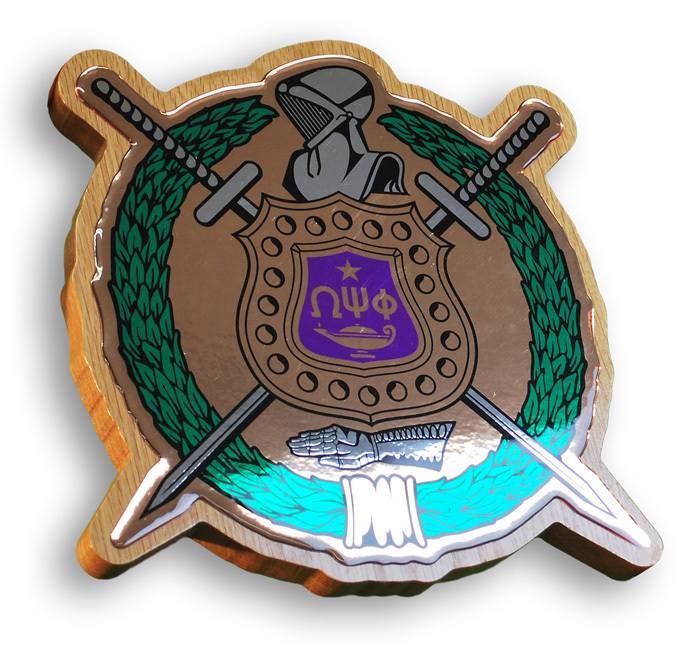 These colorful, 12" crest plaques are available for members of Alpha Phi Alpha, Kappa Alpha Psi, Phi Beta Sigma, Omega Psi Phi, Alpha Kappa Alpha, Zeta Phi Beta and Sigma Gamma Rho. 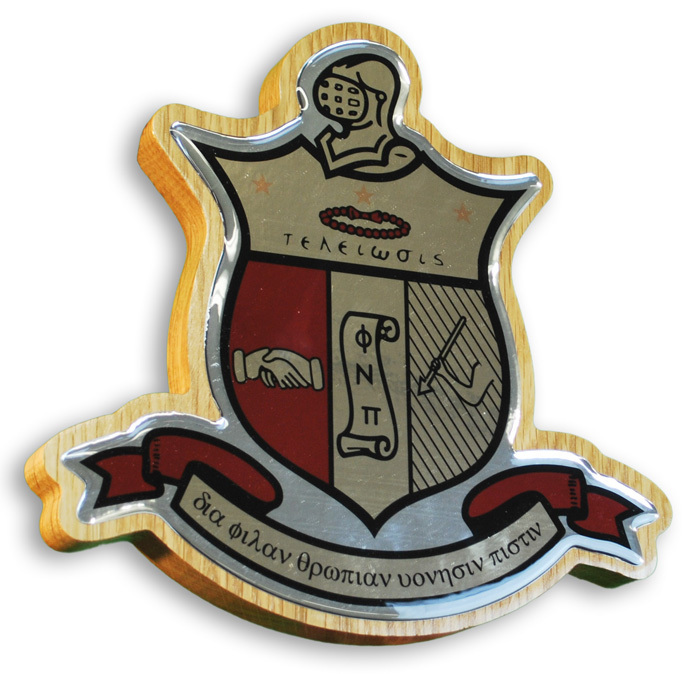 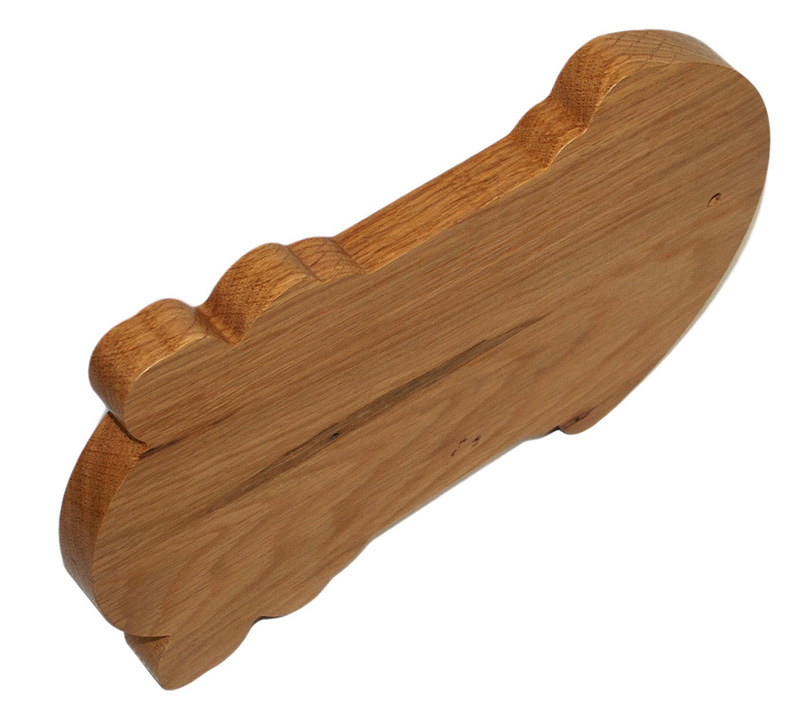 Ideal gifts for active brothers and legacies, the crest plaques showcase your fraternal pride.